Programmatic advertising has become an essential part of digital marketing all over the world, here’s how the automotive industry in the Middle East can take advantage of it. Between 2013 and 2016, programmatic buying grew by an average of 200% per year in MENA, accounting for 10-15% of total display ad buying within the region. This same data from New Base reveals that Programmatic is the top-ranked marketing priority for the MENA region in 2017. So, while currently MENA’s utilisation of programmatic is lagging behind recorded global use, the industry is certainly aware of its potential. The thing with automated media buying is that it has to first be understood in order to be taken advantage of utilised within a digital marketing setting, which is why we’ve compiled a series of short white papers explaining (simply) what programmatic is, how it’s changing the automotive industry and how you can master it. In our first white paper we put into simple terms what programmatic advertising is all about, the state of the Middle East’s current automotive industry and what we may see in the future of modern media buying. 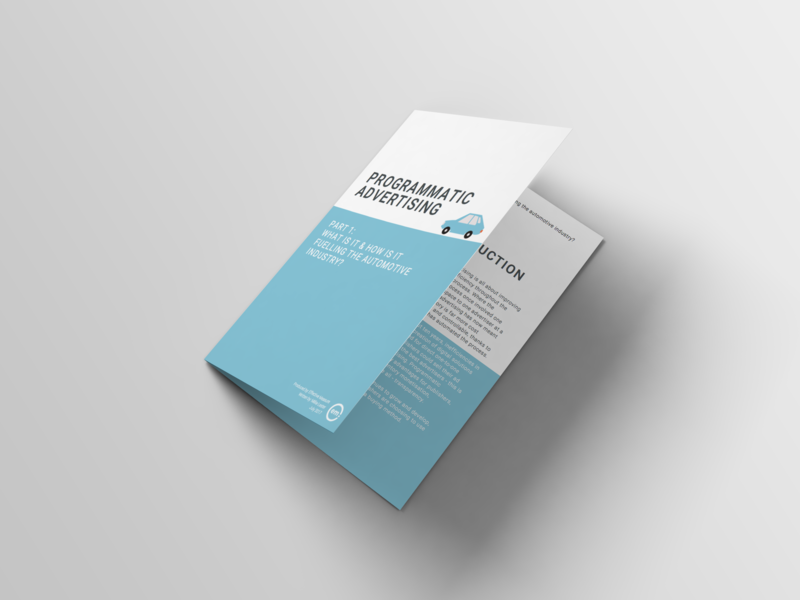 In the second installment of our Programmatic Advertising in the Automotive Industry series, we explore global and local automated media buying use, top marketing priorites for 2017 and how automotive companies can maximise their potential by taking advantage of programmatic ad buying. 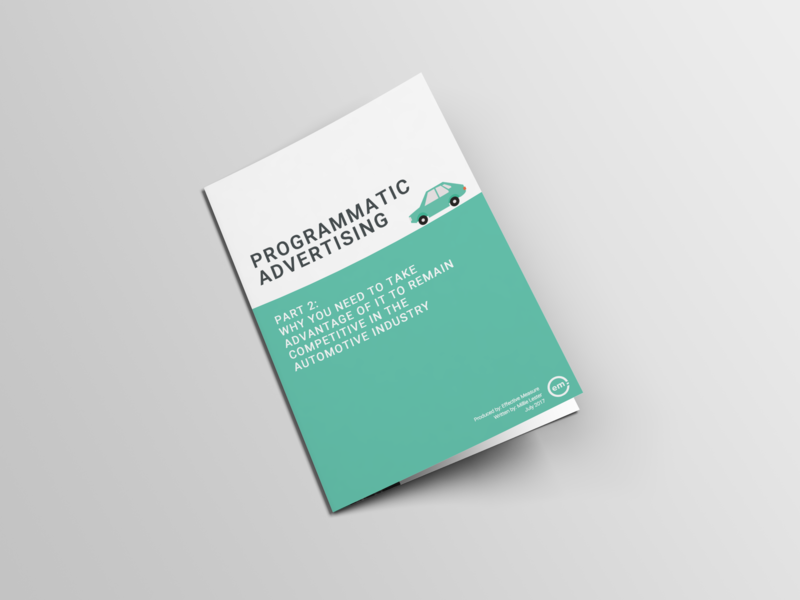 Click on the button below to download your free copy of Part 2 of our Programmatic Advertising series – Why you need to take advantage of it to remain competitive in the automotive industry. Haven’t read Part 1 yet? Read it here. Interested in learning more about programmatic advertising? Download our new eBook.